Get your Free 3DF Zephyr Lite 14 days trial here! 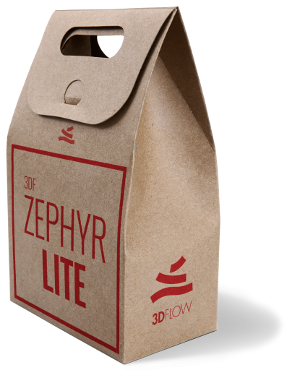 Thank you for downloading 3DF Zephyr Lite trial!Your download will start shortly. 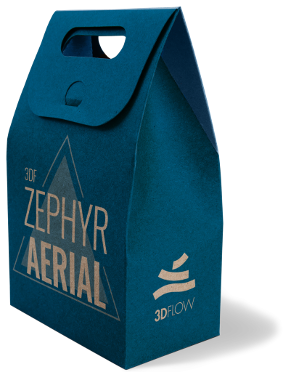 Get your Free 3DF Zephyr Pro or Aerial trial here! Please apply here for a 3DF Zephyr 14 days trial license. Inquiries must be made using your company and/or institutional email address.